Scott Foley is an American actor who was born on July 15, 1972. Scott Foley's recent filmography includes the movies Final Vision (2017) and Let's Kill Ward's Wife (2015). 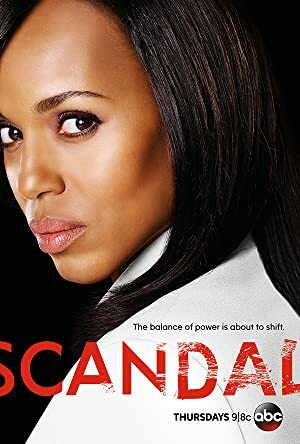 Return of the Mac and Scandal account for some of Scott Foley's recent TV appearances. There are about 11 movies featuring Scott Foley as of 2018. Some of the most recent Scott Foley movies include Final Vision, Let's Kill Ward's Wife, and Last Templar. Scott Foley played the role of Jeffrey MacDonald in Final Vision, released in 2017. 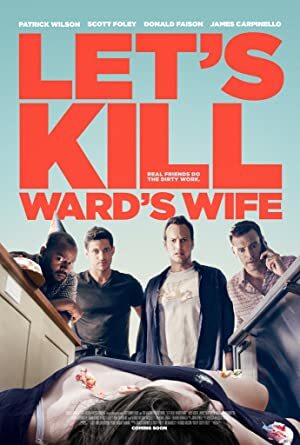 Let's Kill Ward's Wife was released in 2015. Last Templar, released in 2009, featured Scott Foley as Sean Daley. There are about 12 TV shows that have featured Scott Foley as of 2018. Some of the most recent Scott Foley TV appearances include Return of the Mac, Scandal, and The Late Late Show With James Corden. Scott Foley played the role of Himself on Return of the Mac in 2017. 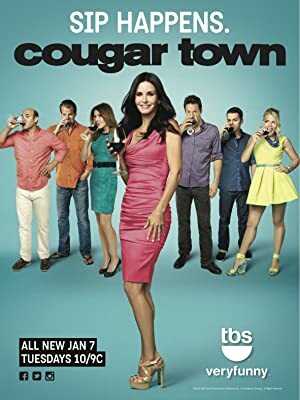 Also in 2017, Scott Foley played the role of Jacob "Jake" Ballard Jake Weston on Scandal and Scott Foley was a guest on The Late Late Show With James Corden again in 2017.